Building on the Crowd release, this update makes your full API lifecycle management experience the best yet. 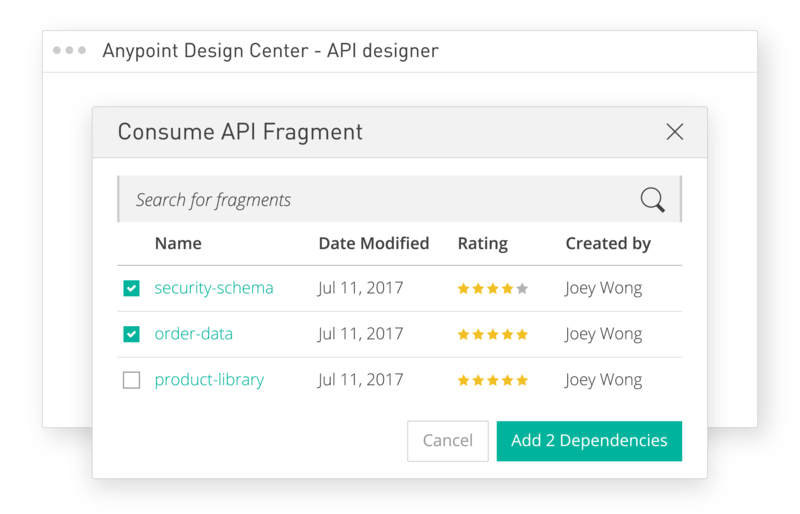 API fragments are reusable segments of API specification such as security schemes, data types, and libraries. Within the new API designer, save API fragments to Anypoint Exchange with one click. 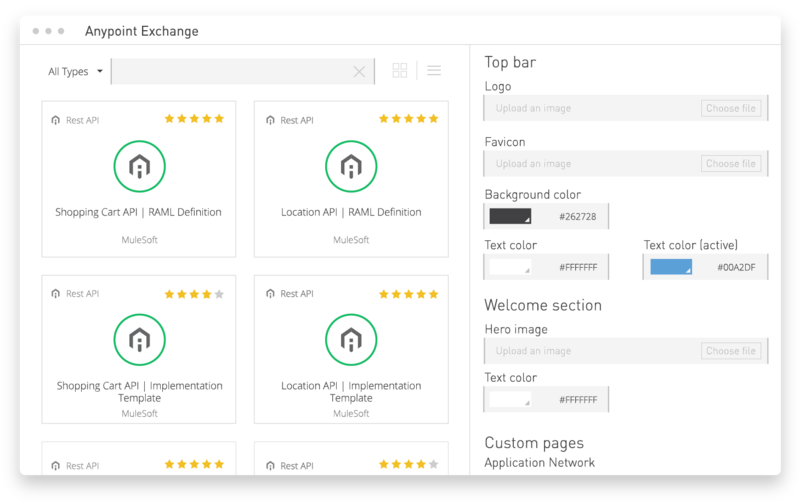 Once saved into the Exchange, anyone within the organization can quickly browse and use the fragments to accelerate their API design. It’s fast and easy for them, while you get to ensure consistency in the design of APIs across your organization. Before implementing an API, share it with your consumers for validation using the mocking service in Anypoint Exchange. Once validated, implemented and promoted, you can share the API with internal and external users using the new portals in Anypoint Exchange. With a few clicks, create your portal and customize the page to fit your brand. 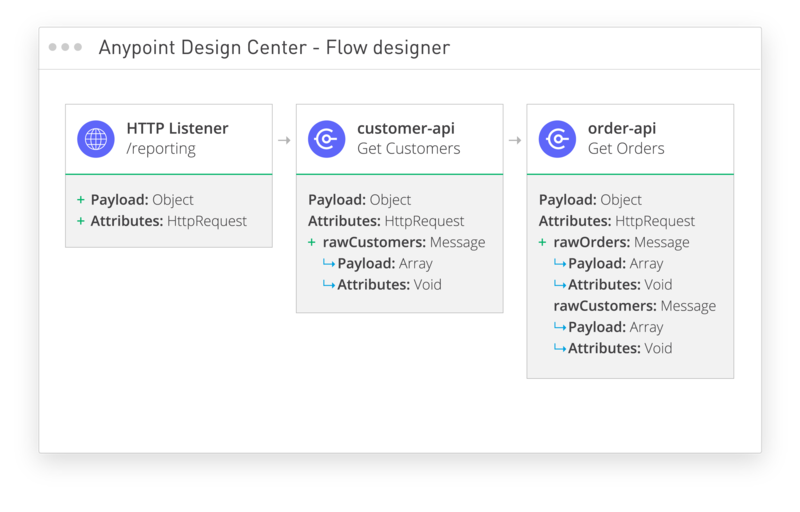 The new web-based flow designer is perfect for those who are new to integration and want a simplified tool to quickly solve their use case. It provides a guided integration experience with simple drag-and-drop data transformation capabilities, auto-population of reusable assets, and visual error identification to help new users see success quickly. MuleSoft's Anypoint Platform plays a key role in our strategy to enable reuse and consumption across the organization and to build connected applications with a digital-first approach. 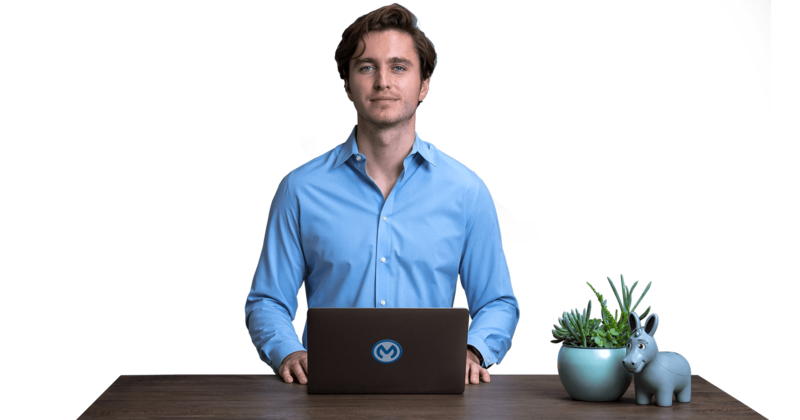 We're accelerating our business by leveraging MuleSoft's continuous innovation. With Anypoint Platform, we're able to extend API-led connectivity to enable reuse and consumption across the enterprise, resulting in speed while minimizing risk.